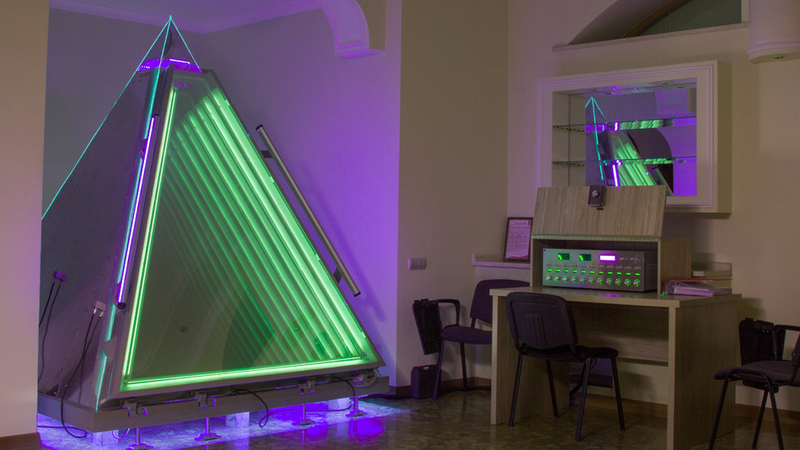 A presentation of a new scientific and experimental project "PYRAMID" was held on November 11, 2017 at the Coordination Center of the ALLATRA International Public Movement. During the presentation, a new generation of experimental equipment, which has no analogues in the world, was successfully tested. 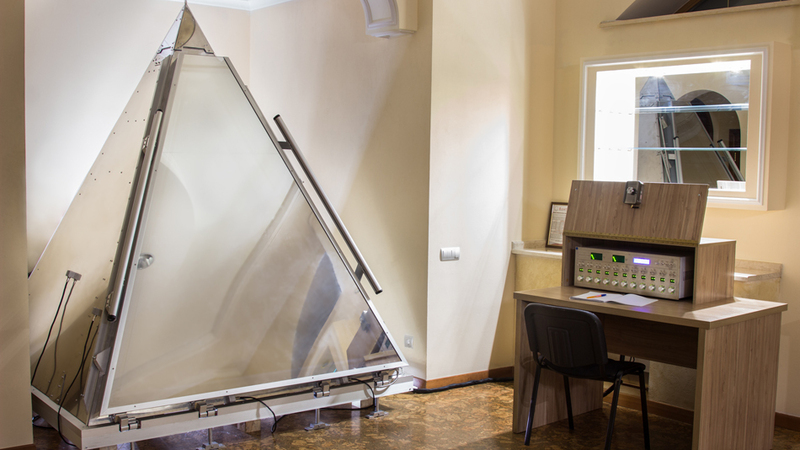 The scientific and experimental apparatus "PYRAMID" opens up monumental opportunities for studying the phenomena of consciousness and the Personality (as an out of body Observer), as well as production of potential which invokes supernatural abilities in a person. 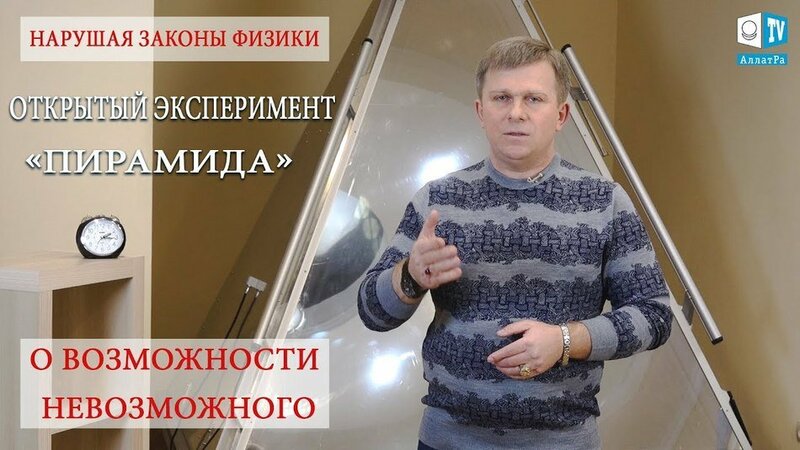 The official coordinator of the project "PYRAMID": Zakhar Kravchenko (an actual member of ALLATRA IPM, Kiev, Ukraine). Каждый человек независимо от страны проживания в любое время может почувствовать работу аппарата ПИРАМИДА. В этом эксперименте может принять участие любой человек, независимо от страны проживания.